Don’t just block the sun. Do even more and see into the water with the Firefly sunglasses from our friends at Optic Nerve. Here in the Pacific Northwest, the salmon are running, and the Firefly made it possible to see these ardent fish making their way up the river to spawn. Without the help of the polarized lenses, it looked like just a brisk, flowing river. Who knew that below the surface, the salmon were fighting the current to make their way to the spot where they were born? We love the look of these sunglasses, fitting our small face perfectly and so flattering. 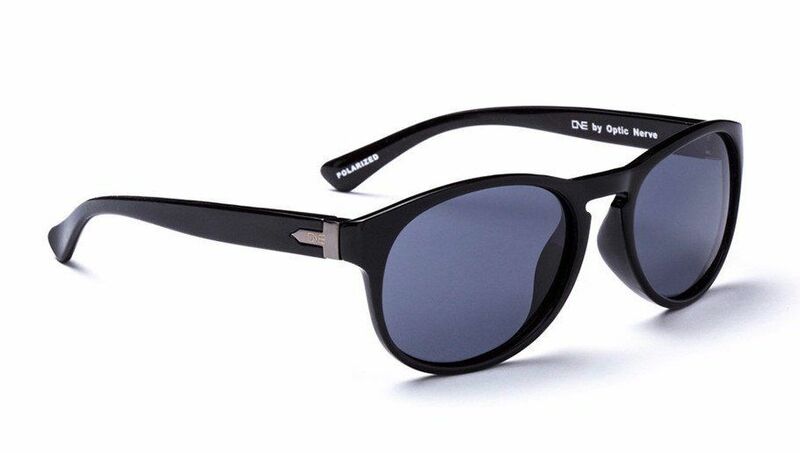 They are lightweight, protect our precious eyes from UVA and UVB rays, and are impact resistant. The Firefly is fantastic pair of sunglasses for all your TrailblazerGirl activities!